There are three new Listerine Coupons out today that make for a great deal at Walgreens this week. 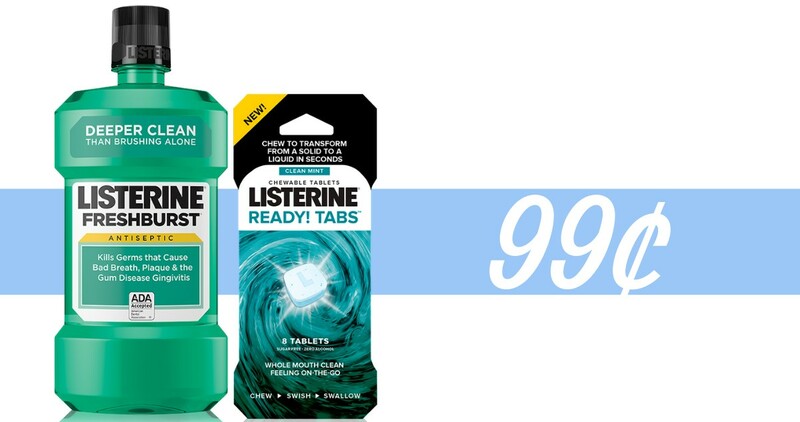 Get Listerine for 99¢ each after coupons and Balance Rewards back! Makes it $2.97 for everything or 99¢ each!